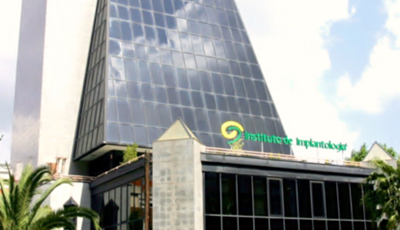 Founded in 1996 the Implantology Institute® is a multi-disciplinary healthcare unit dedicated to Implantology, Oral and Aesthetic Rehabilitation offering high-quality medical solutions supported by the latest scientific evidence, covering all treatments that currently exist in advanced Dentistry. The Institute is located right in the heart of Lisbon. Our building is a state of the art facility with 30 medical consulting rooms where over 150 patients are treated daily by more than 100 professionals, including internationally qualified specialists in all fields of dental medicine. 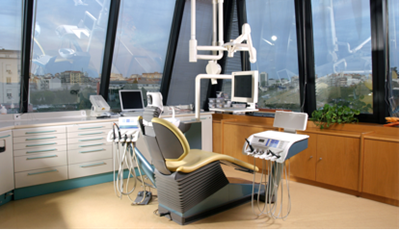 The clinic includes a laboratory that manufactures dental prostheses on site and an Advanced Education Centre. 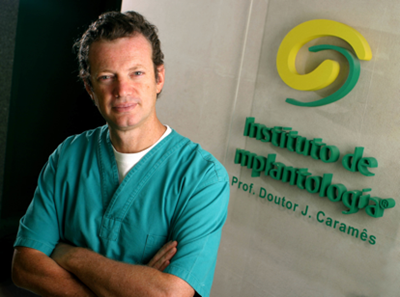 Professor Joao Carames, founder of the Institute and leader of the surgical team, is an internationally recognized practitioner and innovator in the field of Implantology, Full Professor at Lisbon University Dental School and Professor at New York University College of Dentistry. As a leader in its field, the Institute’s clinical team will do everything possible to ensure that the patient receives the finest available dental treatment. Your oral health will receive our utmost attention and the best of our skills and care. The Implantology Institute® is internationally certificated for the quality of its services with the ISO 9001 certificate and membership of The Best Quality Dental Centers and The Leading Dental Centers of the World.